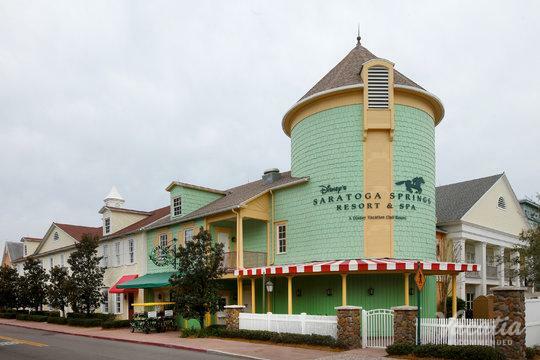 Turn of the century, ocean side charm define the Disney BoardWalk Villas. Set along the winding waters of Lake Buena Vista, this exclusive resort is just a boat ride away from Epcot and Hollywood Studios. Studios and one-, two- and three-bedroom timeshare villas feature a flair of Coney Island. Villas are outfitted with living and dining areas, a full kitchen, sleeper sofa, washer/dryer and balcony. Kids and adults will assume childlike wonder, as they stroll down a boardwalk reminiscent of yesteryear, frolic in the carnival-themed swimming pools and enjoy the waterslide, hot tub and wading pool. 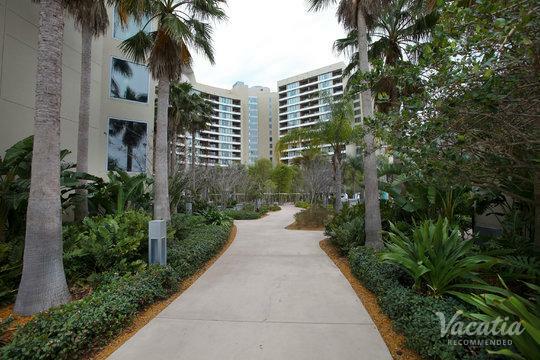 Additional amenities include a fitness center, tennis court, exercise path, mini golf course and surrey bike rentals. Kids will love the playground and the marvel wide-eyed at the BoardWalk Campfire―known for its after-dark songs, stories and s'mores. Here, they may watch a Disney movie beneath the stars. 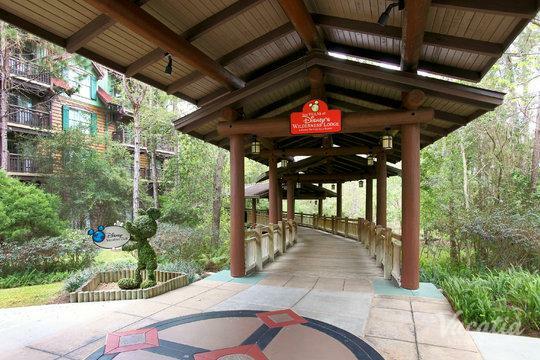 Disney BoardWalk Villas showcase a plethora of delicious eateries, including Flying Fish Cafe, Big River Grille & Brewing Works, CoraNation Room, Kouzzina by Cat Cora, ESPN Club, BoardWalk Bakery and many more.